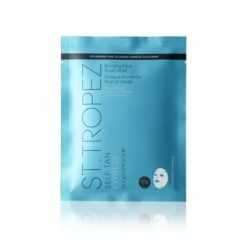 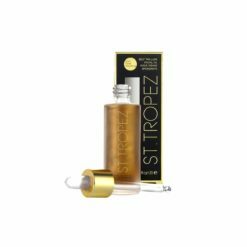 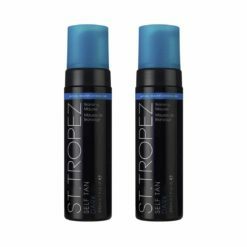 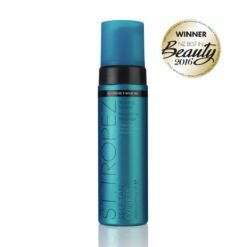 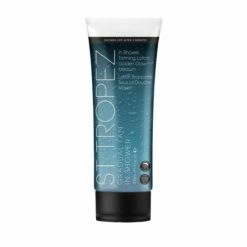 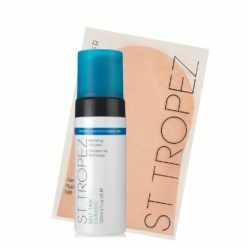 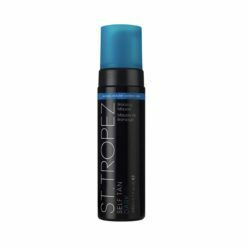 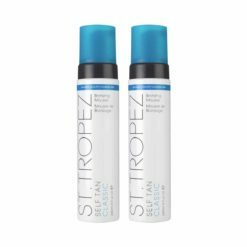 St Tropez is one of the leading tanning brands in the world and The Beauty Lounge are proud to be New Zealand's leading and longest serving online St Tropez retailer. 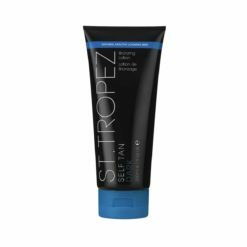 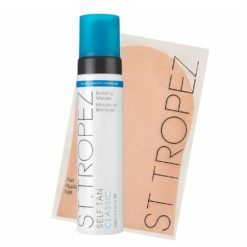 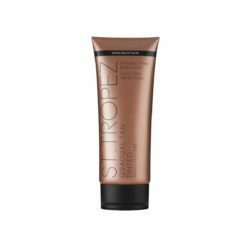 The Self Tan range develops over 4-8 hours before showering off to reveal a natural looking, streak-free golden tan which made St Tropez famous. 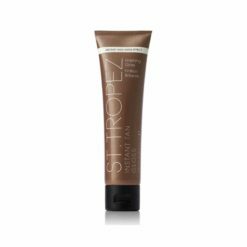 A subtle sun-kissed glow that you can build upon daily to achieve your desired depth of colour, with no need to wash off. 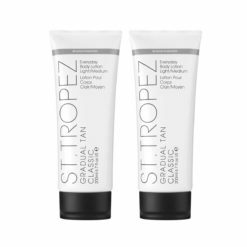 Ideal for nervous or first time or regular tanners looking for a subtle glow or a product that fits into their daily skin care routine. 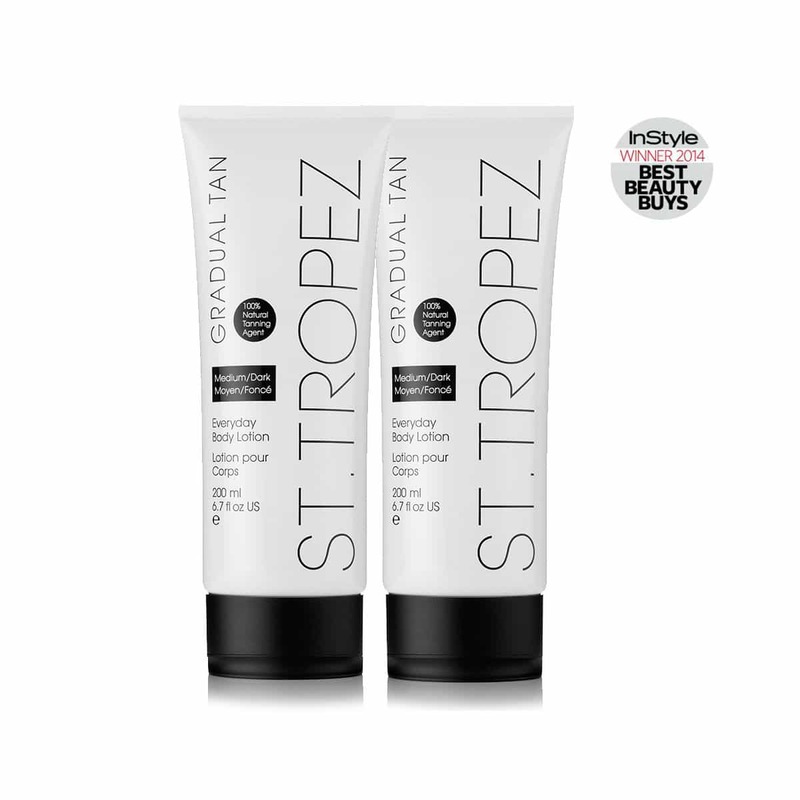 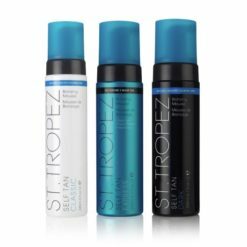 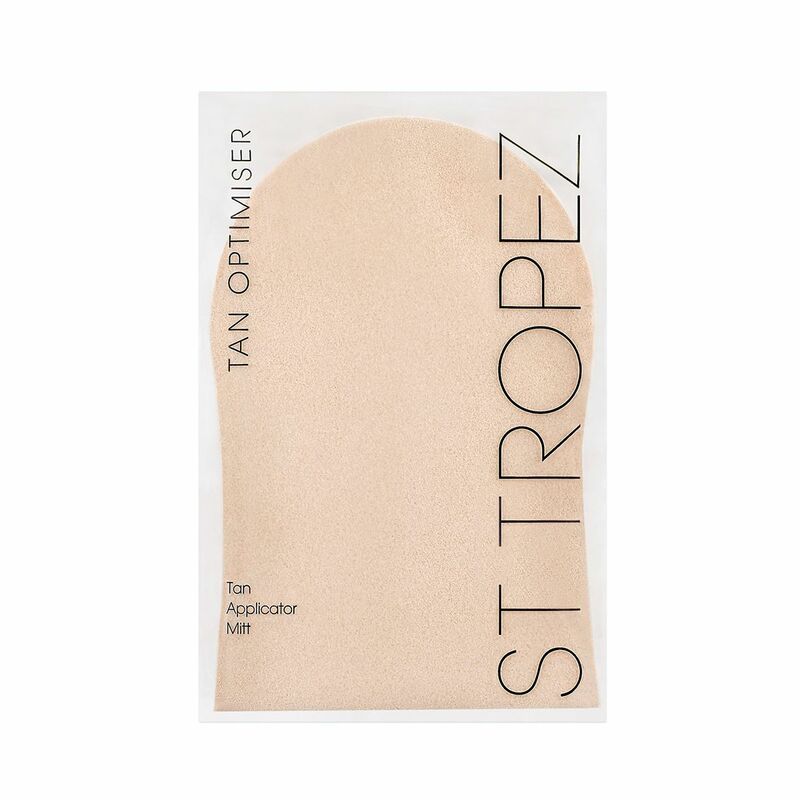 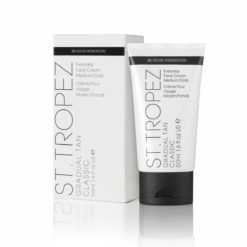 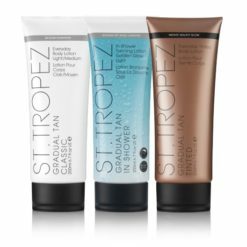 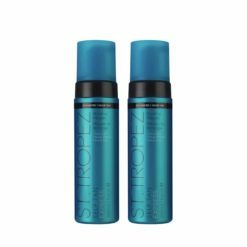 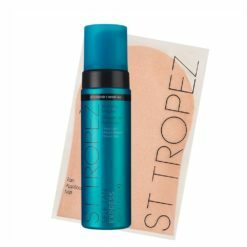 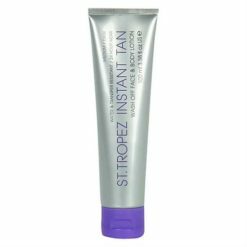 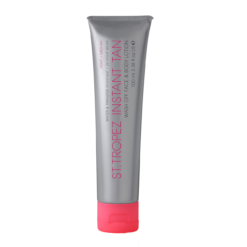 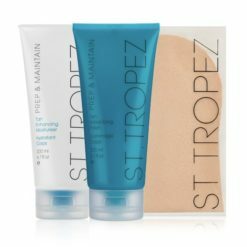 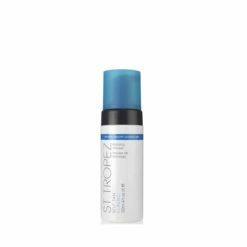 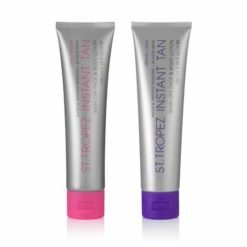 The St Tropez Instant Tan range provides an instant ready to wear tan that will last up to 24 hours. 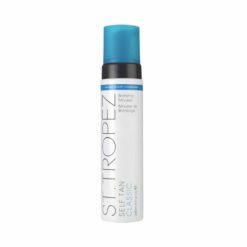 Perfect for those nights out or events where pre-planning your tan is not possible. 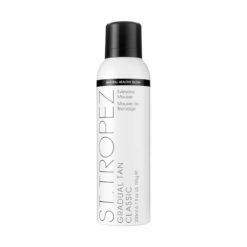 Prepare, apply and maintain your tan to make it last longer with. 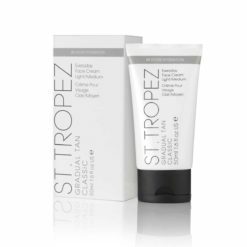 From daily moisturising using our Body Moisturiser to exfoliating with our Body Polish for no-streaks and even fade.